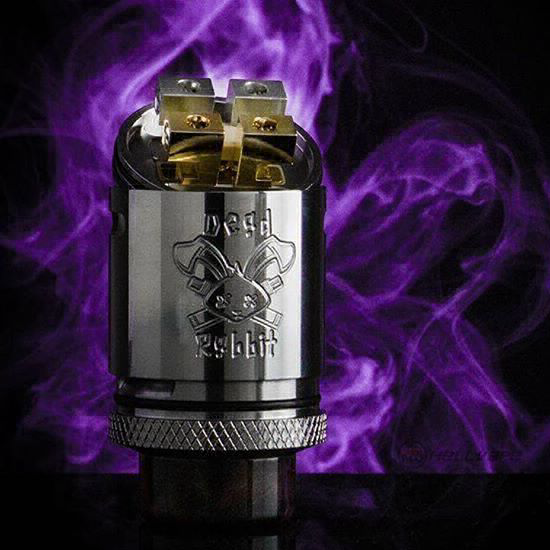 THE SQUONK-READY DEAD RABBIT RDA BY HELLVAPE! 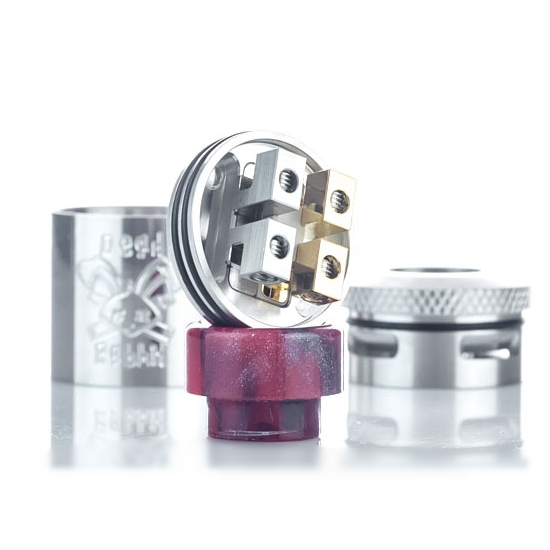 In the world of giveaways you ask reruns for, the Dead Rabbit RDA is in the current top three - hope you win it this time! 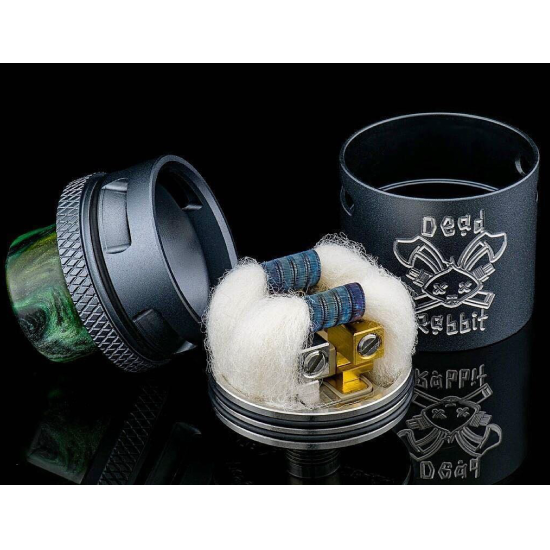 The winner of the lottery #1013 for THE SQUONK-READY DEAD RABBIT RDA BY HELLVAPE! was marwan cisse from saint etienne, France on Aug 30, 2018. We said it the last time, but let's say it once again. This thing is a flavor animal! Honestly and truly, we have not seen anything like it! Sure, the fact it's an RDA makes all the difference but as we all know, not all RDA's are created equal. 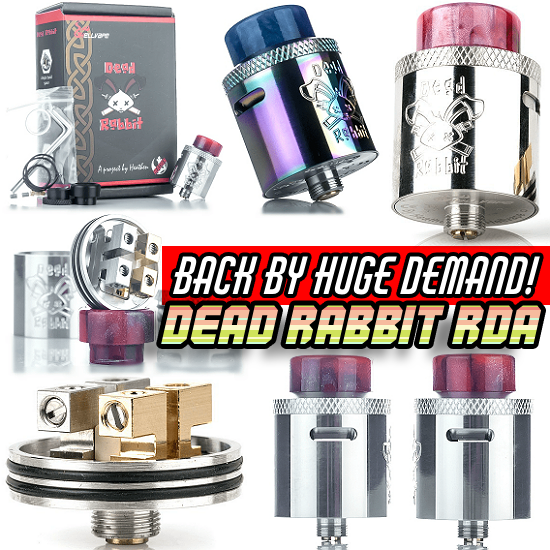 Dead Rabbit is, without a single shred of doubt, the big daddy of all flavor-oriented RDA's, past and present! Oh...did we mention it's squonk-ready too?